From Cincinatti to Toledo to Cleveland, Bloom Roofing has installed state-of-the-art commercial roofing systems throughout Ohio. 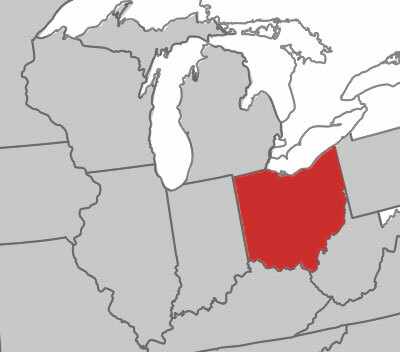 For more than 25 years, we have been working against the Ohio weather to provide our partners with cost-saving roofing solutions and fantastic customer service. 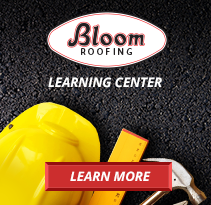 With more than 250 roofing jobs completed in the state, Bloom is one of the most experienced and established commercial roofing companies in Ohio. That’s why when it comes to commercial roofing, more and more Ohio businesses are entrusting Bloom Roofing to secure their buildings and assets. 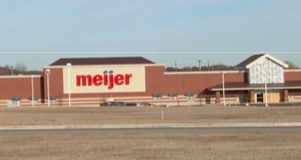 In 2012 and 2013, Bloom Roofing worked with Meijer to replace an Adhered TPO roofing system on the company’s Tipp City distribution facility. The 178-acre distribution complex sits at the center of Meijer’s Midwestern network and is vital to the company’s logistics. Recognizing the food and perishables stored in the facility, Bloom Roofing worked diligently to ensure the building’s interior was 100% protected at the end of each work day. 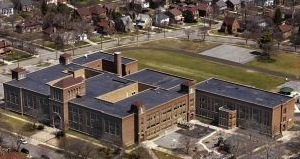 In 2007, the Ottawa Hills School District requested a roof repair for the local junior and senior high school. Protecting the school’s ornate plaster ceilings every step of the way, Bloom Roofing removed and replaced the building’s damaged gypsum deck and installed a new fully adhered EPDM roofing system with a tapered insulation system specifically designed to improve drainage. 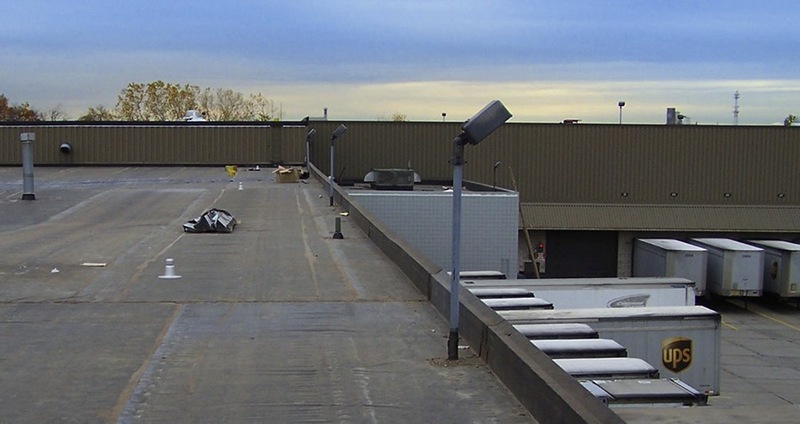 Upon completing the roof replacement with time and budget to spare, we refunded the Ottawa Hills School District more than $20,000. Are you an Ohio business owner looking for a commercial roof inspection, repair, or replacement?